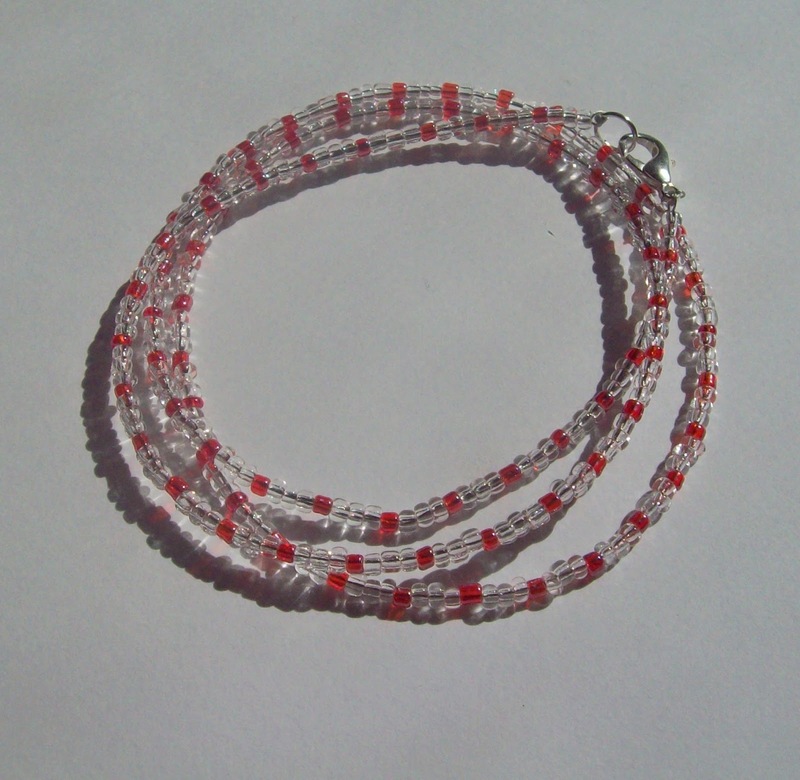 I wanted to make a wrap bracelet, using wire and seed beads, that was a subtle tribute to a candy cane. 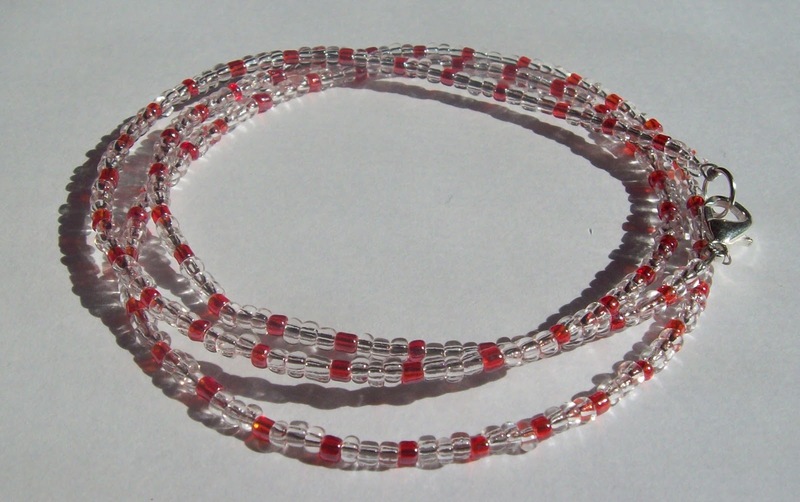 My goal was that it could be a Christmas bracelet, but that it also could be an anytime bracelet. So, what do you think? Does this bracelet "scream" Christmas to you? Or is the candy cane motif subtle enough to work year-round? *I have a quick note about my Facebook page. 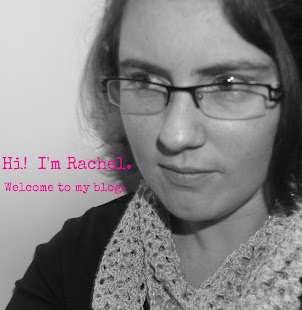 I would love it if you'd click on over and comment, like, and/or share things from my page. Facebook's new(ish) rules on fan pages severely limit what gets seen in news-feeds. However, the more people interact with the page the more others will see it. I have over 3,500 likes, but according to Facebook's page stats, only about 100 people actually see my updates. I love to share my projects at various link parties in blogland. I think it is subtle enough to work all year round :) very cute! What a lovely bracelet and it could definitely be worn all year round :) I found you on Petal to Picots blog -thanks for sharing! Have a wonderful weekend! Pretty bracelet that could easily work at any time of year!! Really sweet homemade piece of jewelry!! I think it would be great to give at a christmas present, but could be worn all year round! :) Thanks for linking up to tip toe thru tuesday. I hope we see you this week.